I had the opportunity to visit #Googlehouse on Aug 18,2015 where Google showcased a variety of product innovations for India's 'mobile first' world. 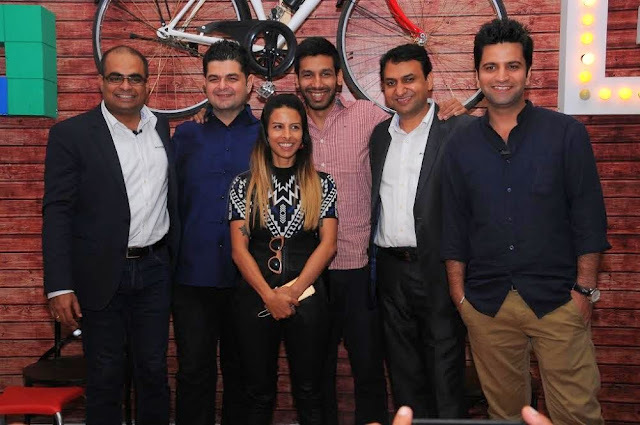 The event featured demos on Google Search, Photos, Translate and Youtube Offline and included appearances by celebrities like chef Kunal Kapur, fashion photographer Dabboo Ratnani, stand up comedian Kanan Gill, and VJ-Designer-Photographer Anushka Menon. 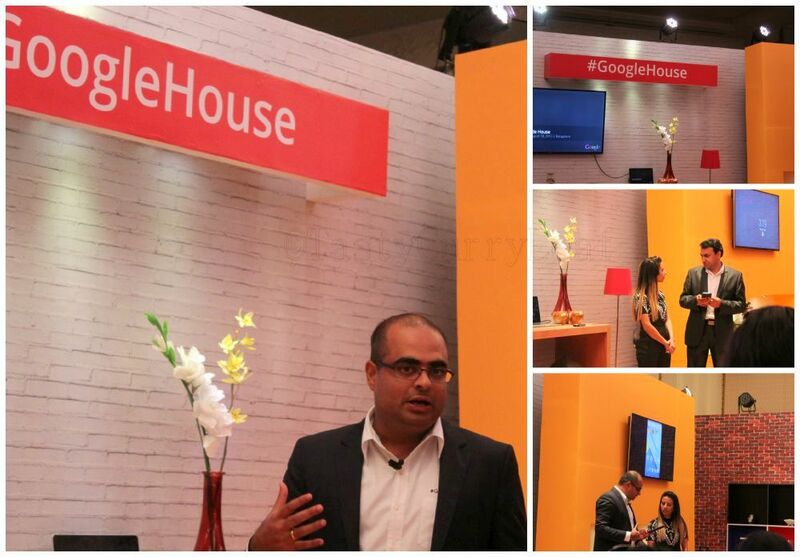 Sandeep Menon, Country Head Marketing Director explained the latest trends and their vision for online future. He mentioned the millions of people currently only thanks to mobile devices and the increasing percentage of online indians and how Google is targetting these by providing customized apps and software like Google translate which has been customised and working at present in Hindi and in other Indian languages in near future. Along with Suren Ruhela, Google HQ,California and Anushka Menon, VJ-Model-Photographer,Sandeep Menon talked on how Google Assistant can help you in your day to life right from taking care of booking cabs, meeting reminders, keeping ready soft copy of flight tickets along with specifying the climatic conditions at the destination and also important places you would like to visit. In short it is your digit personal assistant or adc ,whatever you call it. Did you know that you can now take a virtual walk through important cultural places without exactly having to visit these places. Try it out..
Not just that Google lets you search your choice of restaurant, ushers you in virtually and lets you reserve a table of your choice. Ofourse you can even preorder from online menus if available and simply enjoy the food of your choice with your near and dear ones. Btw, not just calorie chart, Google Translate has features that gives you calories and names in your choice of language say Hindi other than English.. 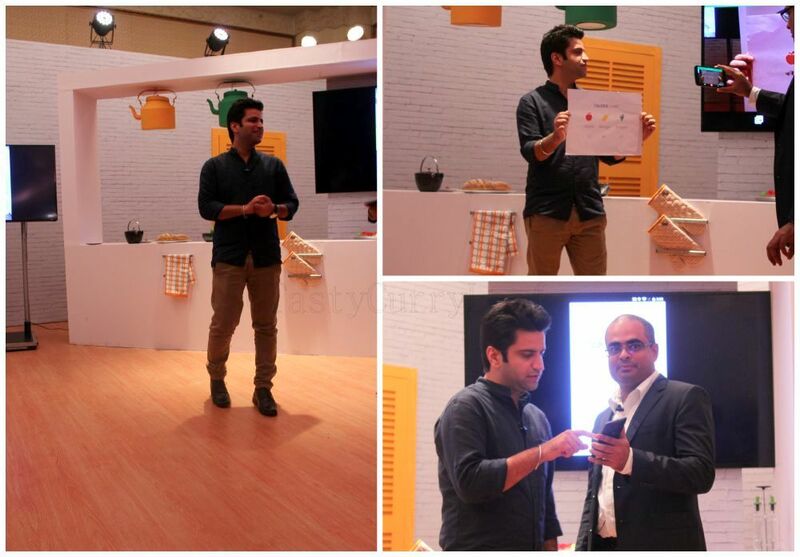 This fact was even stressed by Sandeep Menon along with MasterChef Kunal Kapur . We cannot end the post without talking about the unlimited storage of new Google Photos. We can organize the photos in several ways, pick and choose and share partially to specific people, whew... it a lot... pls try it out .. This massive feature was shown by Bollywood Photographer Dabboo Ratnani who has been clicking stars for the past 15-20 years..
And if you are a person who hates the buffering that Youtube takes, then here's the good news. YouTube Offline lets people download videos to mobile devices and tables and watch these at leisure even when coonectivity is not so strong.. A fact mentioned by stand p comedian Kanan Gill who had everybody in splits right from the moment he walked in.